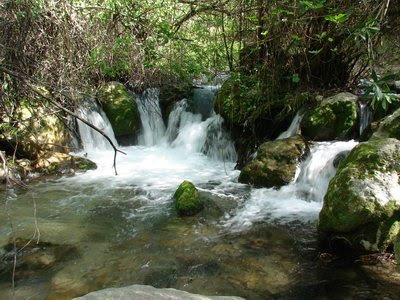 It is one of the most visited trails of the Sierra de Grazalema and communicates Benamahoma with El Bosque (two villages that are worth visiting). The tour is easy and can be done from small to large. During the walk we can observe different types of flora and fauna. Also, there are areas where you can cool off in hot weather. The road is approximately 5 km and you need to bring drinking water and wear suitable footwear. Here we leave the link to the website of the Junta de Andalucía where you can find all the details necessary to make the route. It is a beautiful landscape that can not be missed.